This program can be used as a practical investigation for the new Depth Study component and will contribute to 5 of the 15 required hours for a Depth Study. 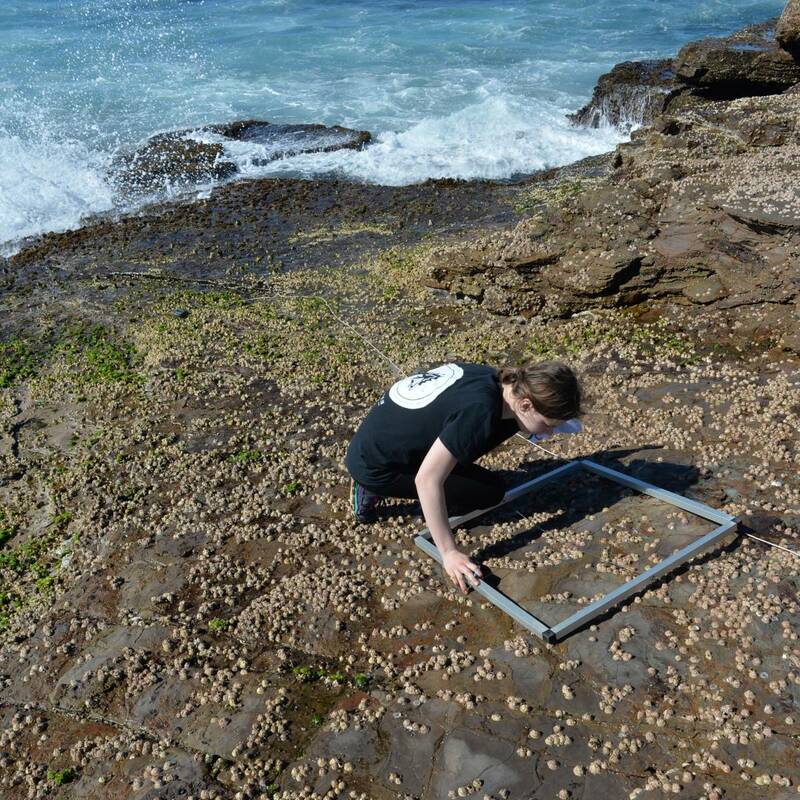 An Independent Research Project based on Ecosystem Dynamics at Long Reef can be conducted, suitable for an independent depth study. Prior to the field study, an equipment list, equipment instructions sheet, and worksheets are sent to the booking teacher, allowing students to design their own investigation based on the pre-excursion reading. On the day, Auseco instructors will help students refine their investigation and guide students through use of experimental equipment and sampling techniques. - What abiotic factors they would like to test for – i.e. salinity, temperature, pH. - What biotic factors they would like to test for – i.e. species distribution, species abundance, species diversity, animal size. - The appropriate sampling technique they would like to use to do this – i.e. line transect, repeated quadrats in each zone, belt transect. Please note: Due to the level of preparation and pre-excursion research, the program is best suited for highly motivated students and teachers.